Finding a campsite has never been so easy. 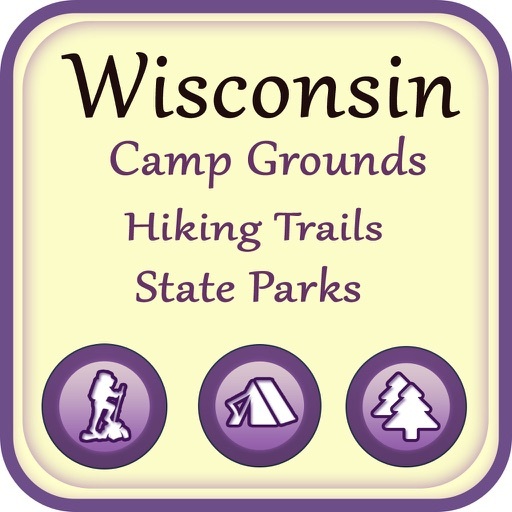 Open the Camping Around Wisconsin Vacation destination you don't want to miss! 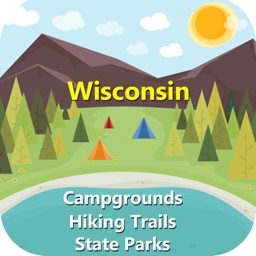 Use this app to Provide Complete information about RV Parks and RV Campgrounds in Wisconsin by Location, Amenities, Parks, Address, Information, Stay Safe,Map, Directions, Rout Map and Near Search. 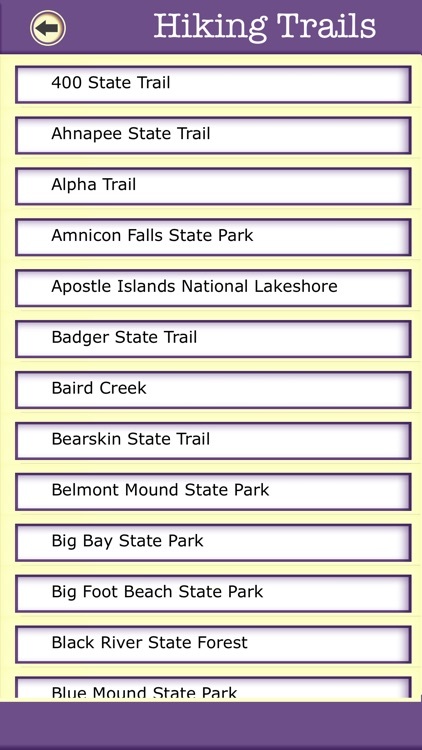 This is a premier iOS app catering to almost every information of Wisconsin. 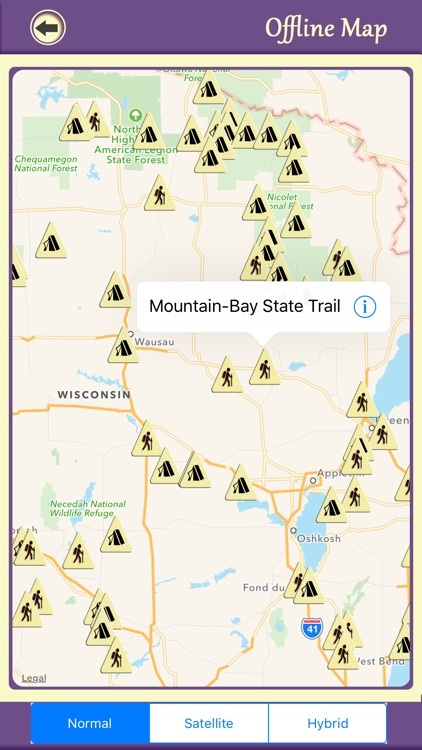 It features 5 different modules providing information of the Wisconsin like Information,General Info, Campgrounds,Directions, Rout Map,Stay Safe, NearSearch. ◆ Information to know how to reach via various means to the destination. 2. 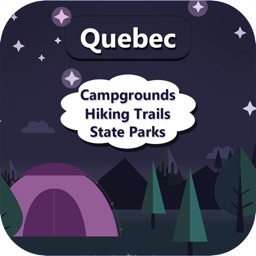 Campgrounds : ◆ Incredible easy to use. 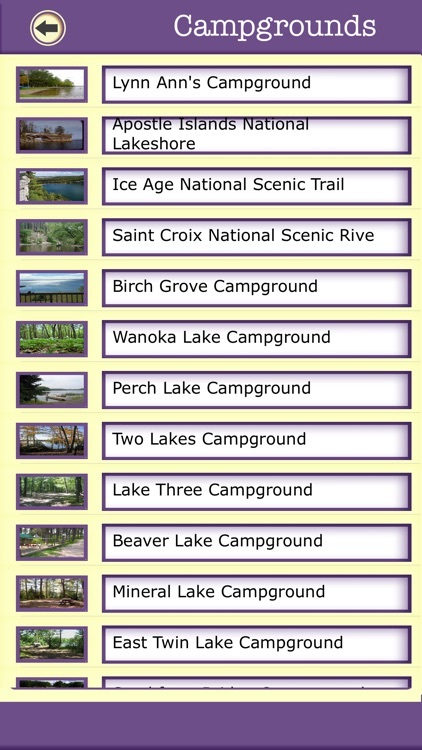 ◆ Shows current location and campgrounds positions. 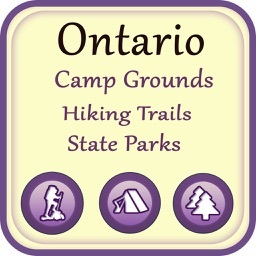 ◆ Get directions from current location to campground location. 3.Map : ◆ Fully zoomable offline map contains Point of interests on them along with interactive guide. 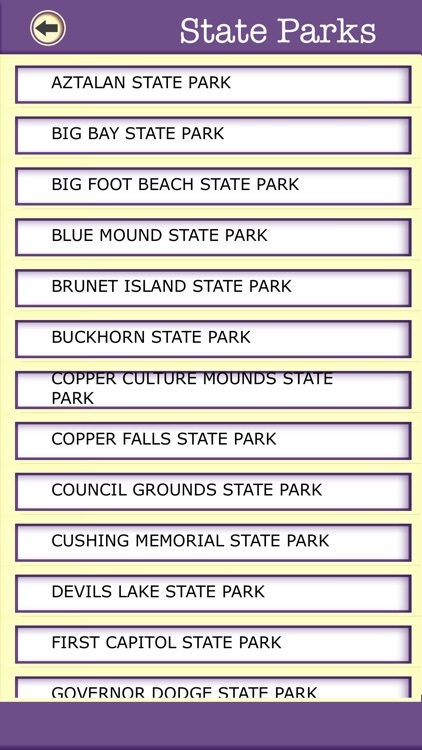 Just tap on any poi you can get the information for that along with routing information. ◆ GPS facility is enabled to show the directions and route map. ◆ Has the call option and can check the address of the Campground. 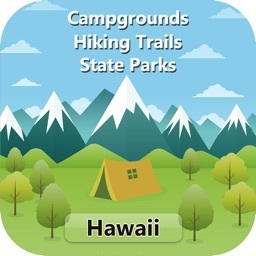 ◆ Once the user opens the Map, it points Lit of the Campgrounds. 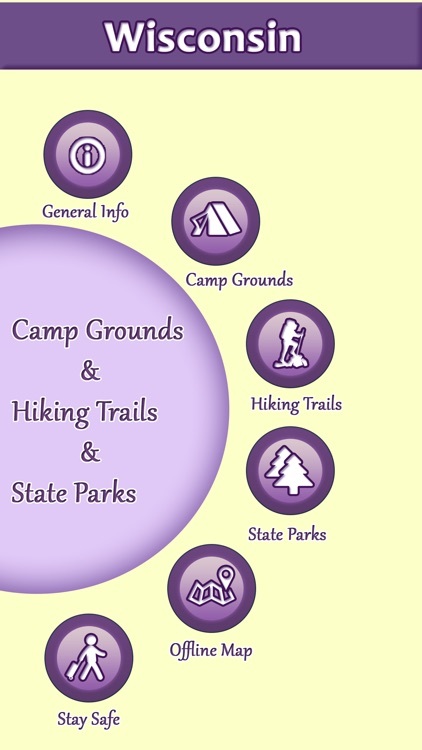 *Get directions from current location to State Parks & National Parks. ◆ Local search Search also acts as a Guide to help user in finding the directions from one place to another via GPS enabled Map. ◆ Night life activities and safety precautions Getting around info in State, tips for moving around and commuting with safety tips.